Construction, housing, infrastructure, planning are key areas that can help the economy grow, and make places and spaces better for living, working, playing and doing business. Connecting people and business relies on good infrastructure; people need good quality and affordable housing; businesses need high-quality and sustainable developments; construction projects account for over 6% of GDP. 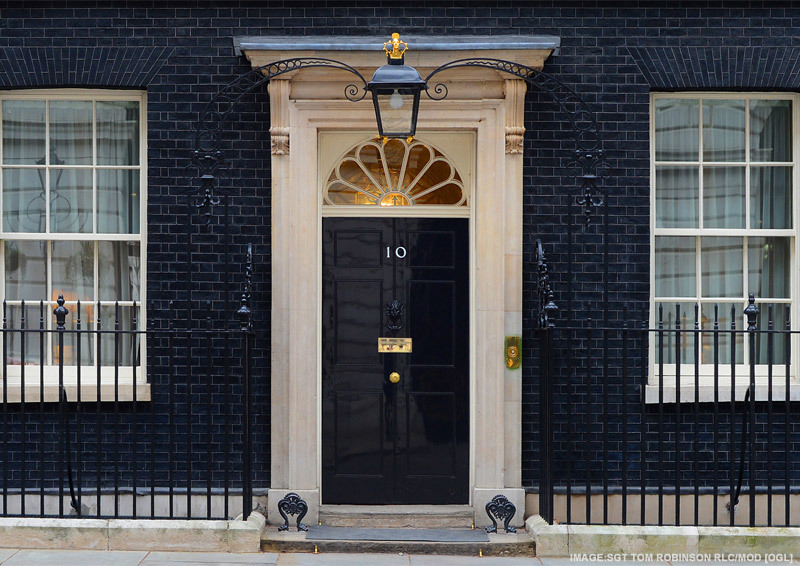 What will the next government do to support and grow the construction industry? Hosted by a local media presenter, we have asked candidates from the main parties to debate the issues at this Election Debate targeted at issues around construction, housing, infrastructure and planning.